Match Catcher is a sophisticated matched betting tool designed to help users maximise profits from horse racing. It compares horse racing odds quickly and finds matches on races that are eligible for refund offers. Match Catcher is available as part of the Platinum Plus membership, but will be free to access for Platinum subscribers until the first day of the 2017 Cheltenham Festival. 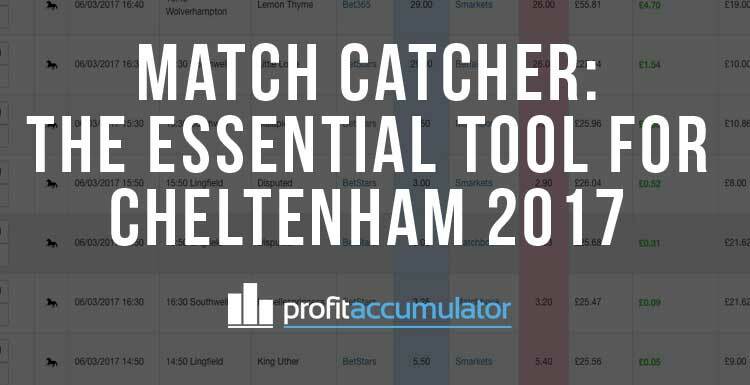 For matched bettors hoping to make a serious profit during the Cheltenham Festival, Match Catcher is an essential tool. It saves time and helps keep qualifying losses as low as possible. Match Catcher vastly reduces the effort needed to take advantage of horse racing refund offers. 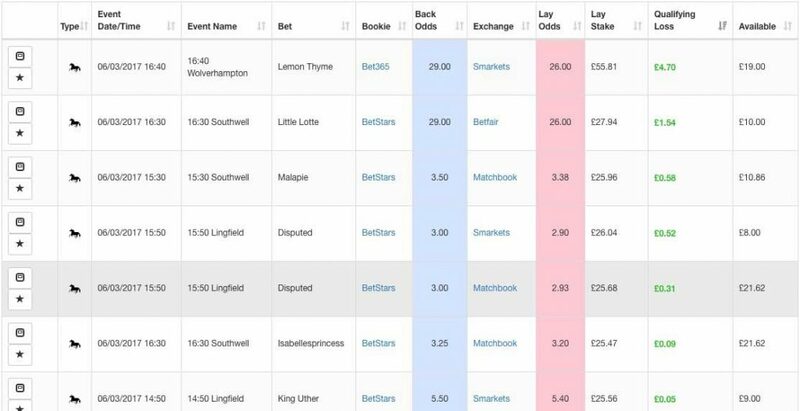 Instead of searching through odds manually, up-to-date prices are available in one place and the lay stake is included, so a separate matched betting calculator is not needed. Over time, this can be a very profitable way of matched betting. There are refund offers almost every day but more at weekends and during high-profile events such as Cheltenham. 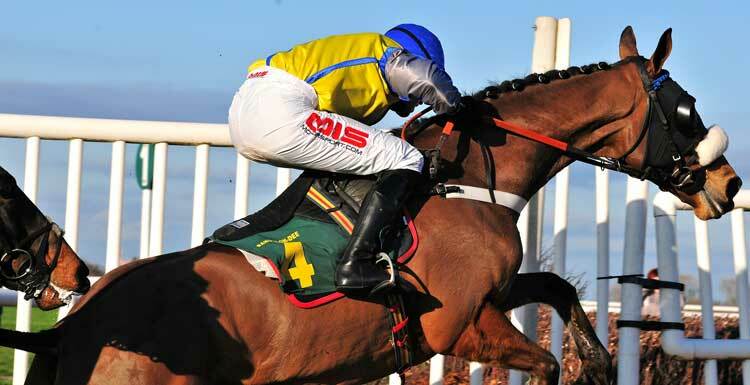 The Cheltenham Festival features seven races each day from Tuesday March 14 to Friday March 17 - Gold Cup Day. Platinum Plus membership includes Acca Catcher, a brilliant tool that helps members build profitable football accumulators, but note this is not included during the free trial.